The Senate Environment & Public Works (EPW) Committee June 24 unanimously approved legislation, “The Developing a Reliable and Innovative Vision for the Economy (DRIVE) Act,” S. 1647, that would reauthorize the highway program for six years and ramp up investment from the current $40.3 billion level to $48.3 billion by FY 2021. It would also create a $2 billion per year highway freight program, a $400 million major projects program, and institute new reforms in the transportation project review and approval process. EPW Committee Chairman James Inhofe (R-Okla.) and Ranking Democrat Barbara Boxer (D-Calif.) are two of the key senators involved in drafting the package that will be considered next week and both remain committed to including the details of the DRIVE Act in that package. 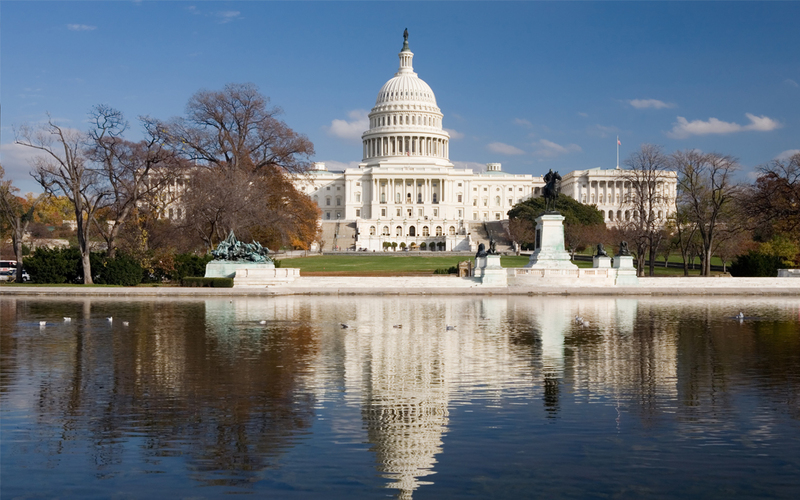 The Senate Commerce, Science and Transportation Committee July 15 approved a six-year reauthorization of the commercial motor vehicle and behavioral safety programs. That measure also includes ARTBA-supported reforms to the hours of service requirements for commercial truck drivers. Some version of the Commerce Committee proposal is expected to be part of the legislation the Senate will attempt to take up next week. The Senate Banking Committee has not yet produced a reauthorization of the public transportation programs, but work is said to be underway in that panel on such a measure. The major question regarding the Senate reauthorization process is how senators propose to bridge the gap between existing Highway Trust Fund revenues and the level of resources needed to support a multi-year bill. The Congressional Budget Office projects the trust fund will require nearly $15 billion a year just to maintain current levels of highway and transit investment. While this component of the Senate plan is unknown at this time, we expect details will be provided before Tuesday’s vote. All ARTBA members are urged to contact your senators and ask them to support the Senate vote to take up the highway bill and work toward passage of a six-year measure by July 31.